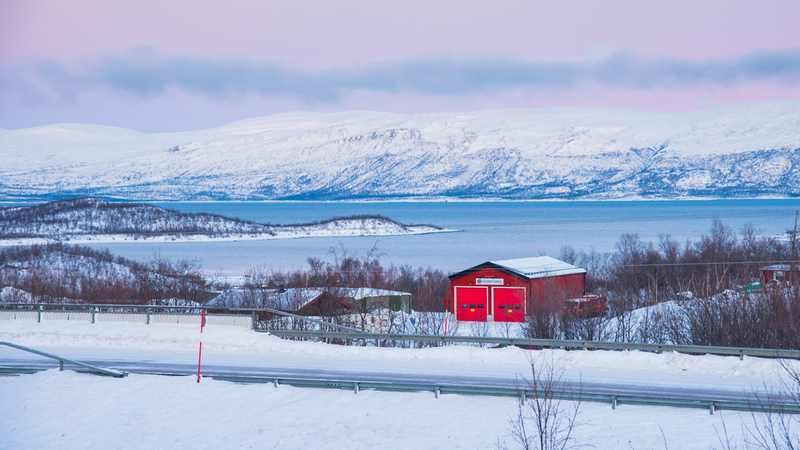 The northernmost city of the Europe accessible by trains, Abisko is one of the most fascinating destinations to enjoy the real charm of chilling winters. The Swedish city known for its northern light shows and nights that last for months. Hence, visiting here will be the most astonishing, surreal and exquisitely unique experience you will have in the Europe. Also, there are plenty of places great to witness aurora borealis, enjoy skiing, hiking, ice-skating and more which makes it even more picturesque and adventurous in the region. So, if you are seeking a perfect experience with loads of new and unseen discoveries, Abisko is the place just for you. A city that has the potential to become dreamier than Paris in the winters, Prague makes an ideal winter getaway destination in the winters for couples. A striking city that remains flocked throughout the year by tourists, gets more pleasant and bewitching during the winters when the locals head towards south to enjoy some warmth and tourists crowds the city with their presence and keep the balance alive. Besides, you can enjoy holding your love’s hands while walking across the blissful boulevards with gas-lit street lamps on both sides and enjoy many pleasant views of the city covered with snow. Hence, if you love to take your better half to a place nicer with fewer hypes, Prague is the right choice for you. 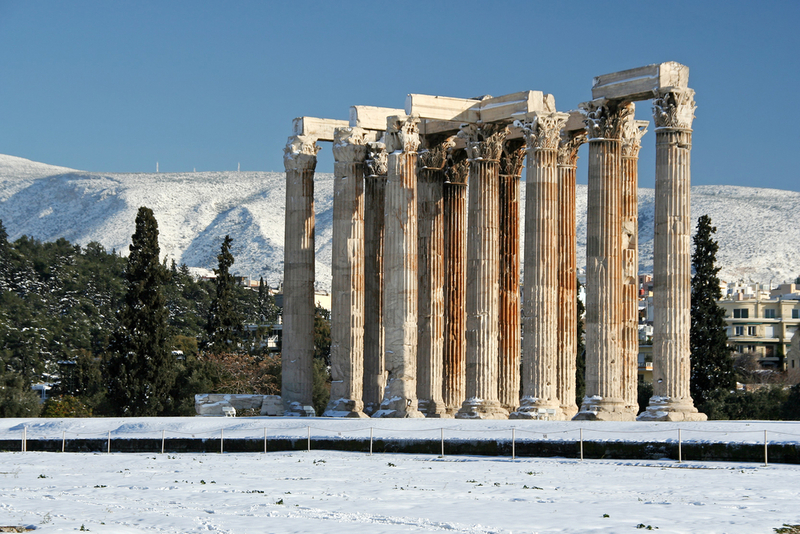 Despite having a lot of accommodation options closed during the winters, Athens makes an ideal place for those who like to get refreshed by some informative exploration and discovering the true natural and cultural beauty of one of the oldest civilizations existing on earth. With a big number of UNESCO World Heritage Sites and ample landscapes, Athens makes an ideal getaway to enjoy with family and friends in the Europe. Travelers can explore the fewer crowded outskirts and get delighted by the island hopping which is quite seamless during the winters due to all the crowd has come and gone throughout the summers and shoulder months. 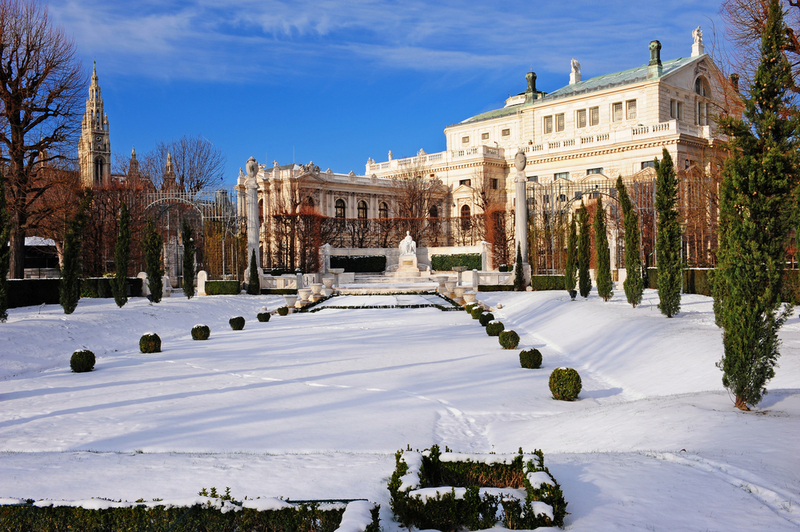 The Austrian city at its best during the winters, Vienna makes a perfect place to get delighted by the sprawling streets, exhilarating markets and fascinating culture and festivities that blooms the city’s streets throughout the winters. A picturesque city that has been delivering nothing but the best experiences of all time to tourists, Vienna is equipped with ample of gourmet options that goes best with crispy snow on the roads and clear skies that despite being the sun in the sky remain below zero degree in day time. Travelers can also go and enjoy myriad galas around the New Year’s Eve and have a wonderful experience of art and culture living in the veins of Austria. No matter which month you decide to visit the Dutch capital, Netherlands makes the most awesome destination existing on planet when you are as zealous as the city. The sprawling boardwalks, exquisite culture and thriving Gothic architecture makes the city even more pleasant during the winters. Hence, every year, travelers tend to grasp on winter travel deals and explore this astonishing conurbation that is the beating heart of Netherlands and has an abundant variety of things to indulge in during the winters. 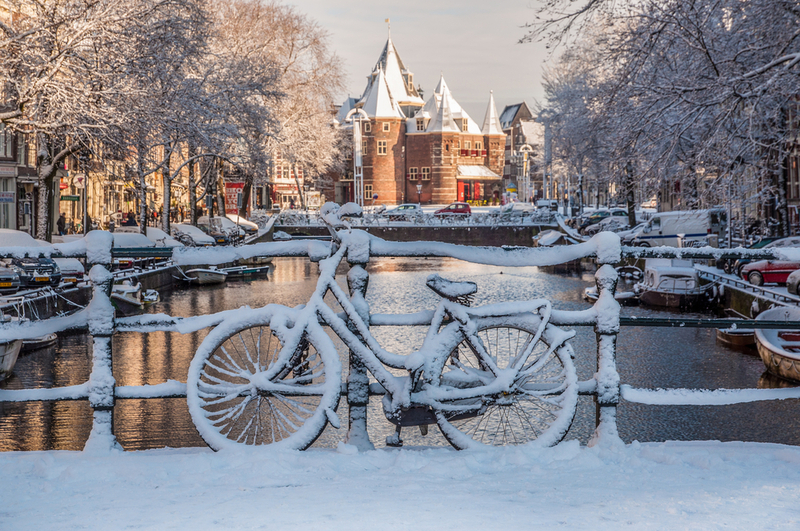 Walking by the canals or taking a bike trip across the city will be the most striking experience that will keep you warm even during the winter season when the city commonly gets covered in the snow. Europe is a versatile continent and has plenty of destinations and countries across the region that are magically beautiful during the winters. With so many options like Reykjavik, Paris, Budapest, Brussels, Venice, London and more, you have a bounty of options to choose from for your next winter getaway. So, if you are inspired by what you read above and thinking to make an escape this winter, quickly start packing and book your winter travel deals from Travelation and enjoy our wonderful wealth of travel deals and take the advantage of offers available for your next family or friends getaway.